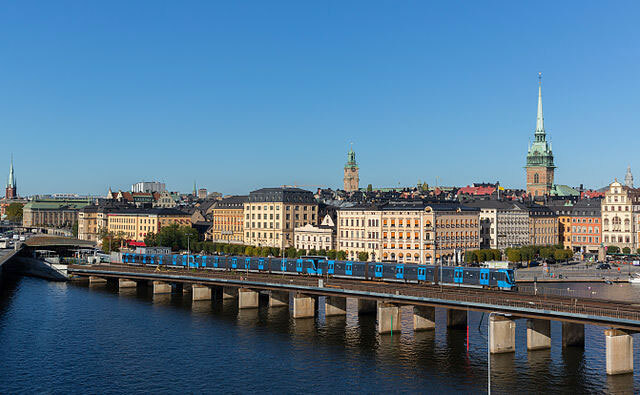 A bid by Sweden’s Capital to host the 2026 Olympic and Paralympic Winter Games is “possible and desirable,” a preliminary report by the City of Stockholm revealed to the Swedish Olympic Committee Friday. Hans Vestberg, the Chairman of Sweden’s Olympic Committee and President of telecommunications giant Ericsson described the presentation of the report outlining Stockholm’s potential bid for the Games as “an important step” moving forward. The report results show a shift in direction after three years ago Stockholm was one of six cities, four from Europe, to enter a bid for the 2022 Olympic Games only to drop out just weeks later when there was a shift in the political landscape and city council rejected the project over potential costs, venues and environmental issues. The other three European cities later cancelled plans, one-by-one, for various political and economic reasons. Beijing finally defeated Almaty for the prize. Vestberg said that Stockholm would partner with Falun and Åre, the latter over 600 km away, to leverage existing facilities and keep costs low. Since Sweden’s last bid, the International Olympic Committee (IOC) introduced Olympic Agenda 2020 providing reforms to the bid process and better options for potential hosts to reduce capital investment and maintain sustainability. 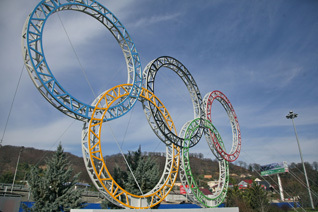 The IOC says that competition venues can be spread over a wider footprint, and across international borders if necessary. The opposition party to the left is reportedly rejecting the project based on the expected candidacy costs of 60 million krona. The estimated cost to host the Games is 13.6 billion krona (USD $1.54 billion), an amount the report says will be offset by revenue. The capital hosted the 1912 Summer Olympics but Sweden has never hosted the Winter Games despite several bids over the years, including from Ostersund, Falun and Gothenburg. The IOC hasn’t set a firm date but officials have hinted that the deadline for 2026 bid applications won’t be until after the PyeongChang 2018 Games scheduled next February. The Swedish Olympic Committee said Friday that it will continue to study the project and seek approval from the state and municipal governments before deciding whether to launch an official bid for the Games. If Stockholm moves forward it could face bids that are being considered from Switzerland; Innsbruck in Austria, Calgary in Canada, Sapporo in Japan, 2022 runner-up Almaty in Kazakhstan.